For those who want to travel in style as well as comfort, the luxury mini bus from the large fleet of buses offered by Punja Sahib Transport Co is a perfect choice. Whether you have to go for a family or friends outing or want to get a luxury mini bus on hire for a business trip, we have the perfect solution for you. 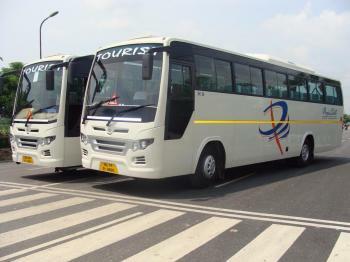 You can visit our office in New Delhi, India anytime to discuss your travel plans and book our luxury bus for a luxurious and comfortable journey.